Blessed with an excellent location and plenty of outdoor activities, you will never run out of fun things to do in Duck Creek Village. You can experience the best of every season, see some of the prettiest sights in the Southwest, and engage in all kinds of family-friendly activities. With so many great options, choosing which adventure to embark on is a difficult task. 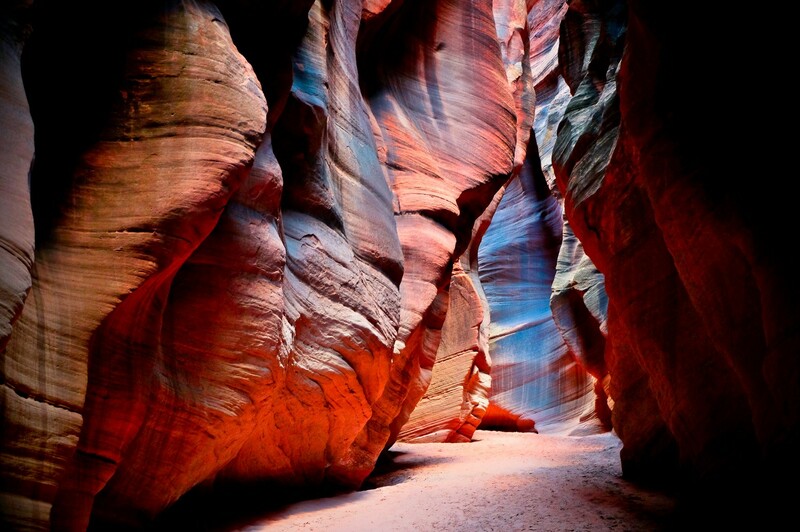 We have you covered with our free Southern Utah Vacation Guide! It is packed with local tips and ideas for the perfect Duck Creek trip. 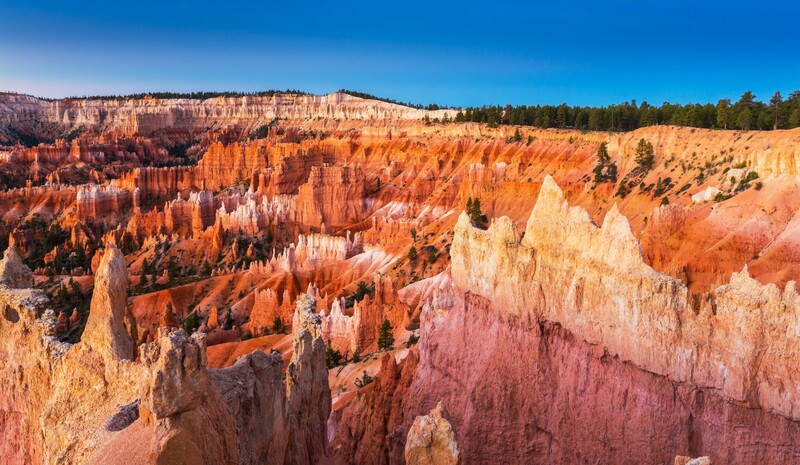 Few natural landmarks in America rival the beauty and awe-inspiring scenery that Bryce Canyon National Park and Zion National Park offer. Miles of towering spires huddled together against red rock backdrop create an image that won’t soon be forgotten by everyone in your family! Whatever type of adventure you and your family are looking for, Duck Creek Village has it! 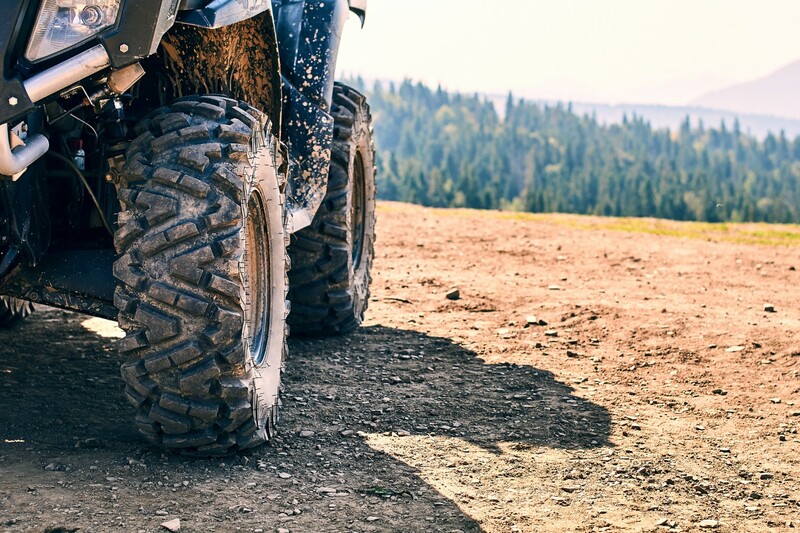 Choose anything from breathtaking hikes around canyons to exciting off-road tours. So, it’s a little cold outside. 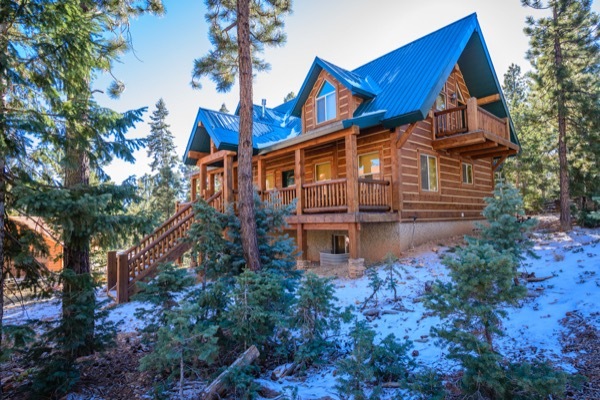 Duck Creek Village has more winter activities than you can pack into one trip. 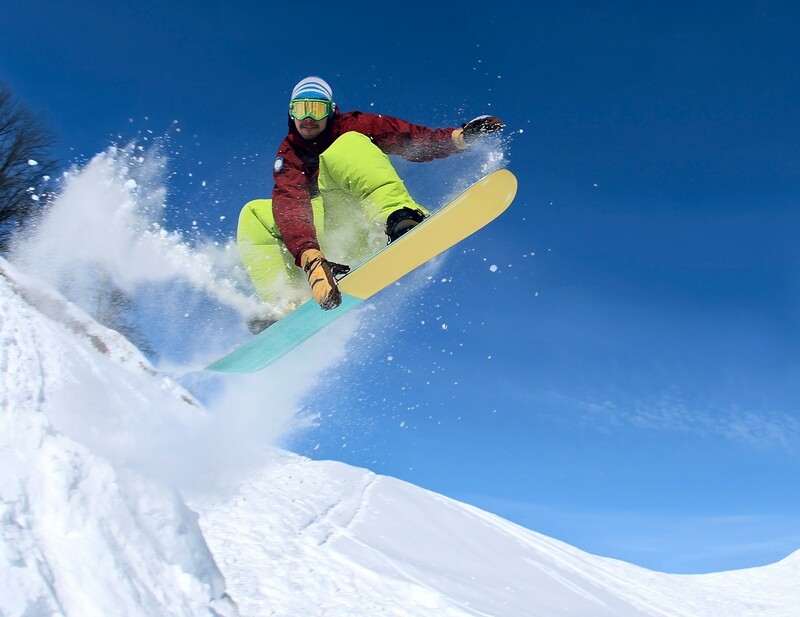 Take a quick trip over to Brian Head for all of your winter sports needs. You can try anything from a pulse-pounding snowmobile tour to ice fishing. The only thing you’ll regret is that you couldn't do them all! Even if adventure isn’t your thing, there are plenty of events that the whole family can enjoy. Gaze up at the stars at the Bryce Canyon Astronomy Festival or check out some local art at the Canyons Art Festival. You’ve had a long day chock-full of fun and adventure. Now, it’s time to rustle up some grub. Don’t waste your time wandering around trying to figure out where you should eat. Check out our blogs below for some of our favorite restaurants in Southern Utah. Do you and your family constantly check your phones? Would you like to unplug and enjoy some quality time together? Well, then we have the guide for you! Take a look at how to charge your vacation full of fun without charging your phone. 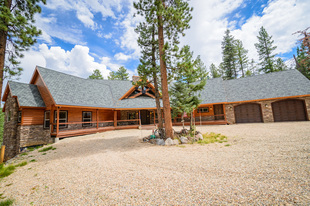 After a long, fun-filled day of exploring some of the best things to do in Duck Creek Village, head back home to your Family Time Vacation Rental! Our modern and spacious rental properties provide visitors with an excellent location and easy access to everything that the area has to offer. Take a look at our properties, all centrally located with easy access to national parks and plenty of fun activities. Our concierge services will help make your stay special. Check our availability to start planning your vacation today. We can’t wait to have you! Don’t forget to download your free Vacation Guide to make the most of your Southern Utah trip!